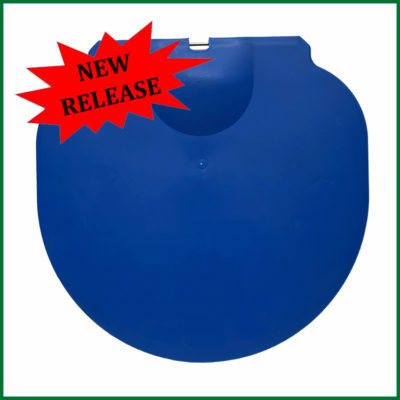 This 4 seasons blue food grade tubing is semi-rigid flexible and rated for 10 years of use. 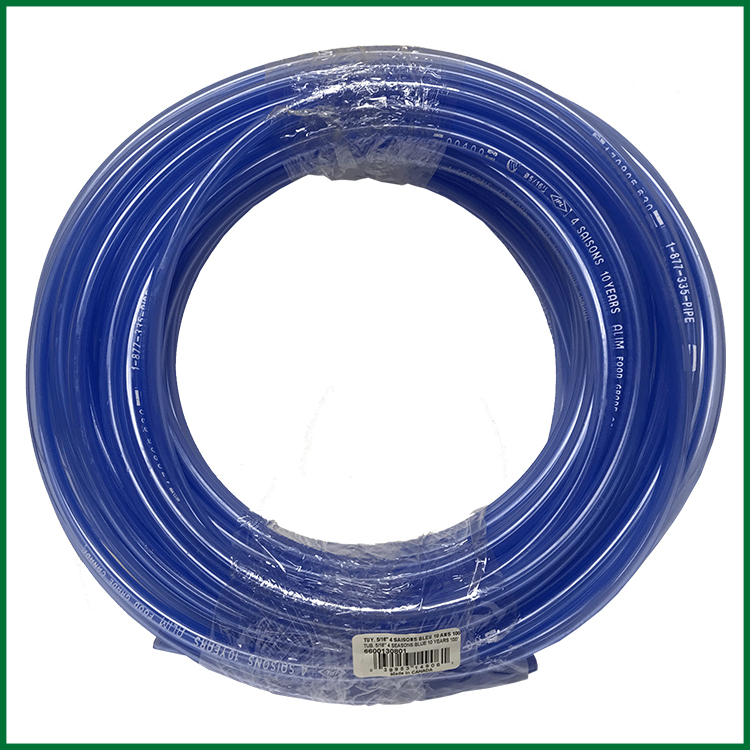 Recommended for 5/16″ spouts and fittings. 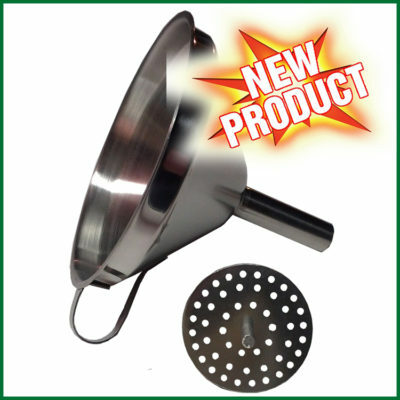 Is cleanable with hot water at the end of the season and reusable.